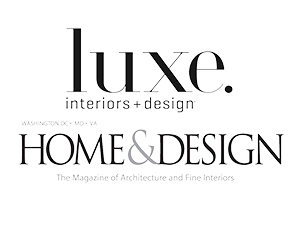 Our landscape design and remodeling company offers hands-on consulting, planning, architecture, specifying, purchasing, construction, landscaping, woodworking, and much more for homeowners in Oakton looking to remodel the interior and exterior of their homes. Berriz Design Build Group is a full spectrum interior and exterior remodeling company, offering high-end services that add luxury and class to not only your home but your life as well. 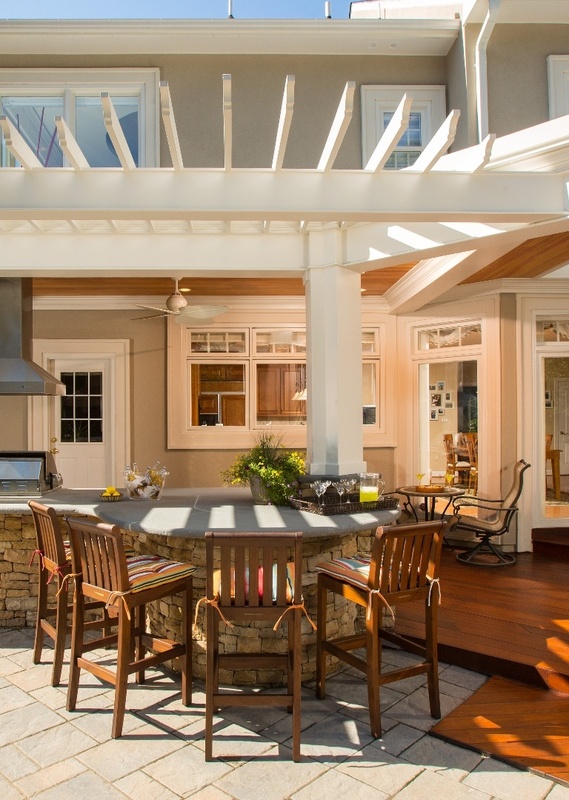 Our remodeling contractors have mastered the fusion of exterior and interior home design. We work closely with each client to understand needs, leverage tastes and deliver quality solutions that raise the standard of living. Our team would love to become your trusted Oakton landscape designer and remodeling company. 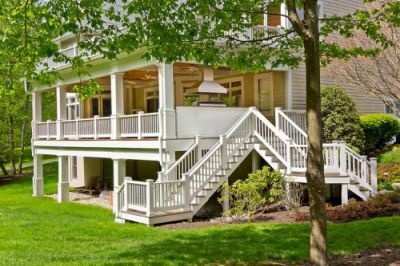 Our landscape design and exterior remodeling firm guarantees lasting quality on every Oakton project we complete - plus we offer a 2-Year Warranty on labor AND installation. From concept through construction, our creative enthusiasm leads to your satisfaction. Experience how fine the good life looks at your home today. 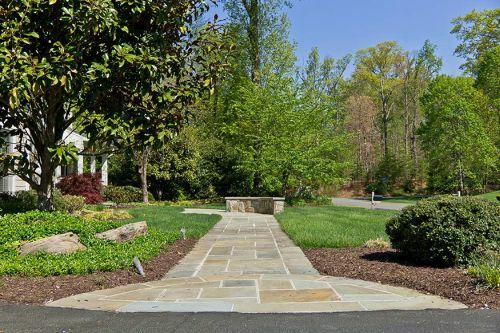 If you are looking for an Oakton, Virginia landscape design & remodeling company, please call 703-552-7565 or complete our online request form.